Carousel Horse Farm was established in 1998. Farm owner Lisa LeDoux brings 40+ years of experience working with and caring for horses to Carousel. Her experience is varied and ranges from working on TB race training farms, to trail guide, to barn manager for 50+ horses, to school rider at A circuit hunter barns. The lesson and training program has been assumed by Megan LeDoux and her business, Rivendell. Most of Megan's training has been with her mother, Lisa, and she has also worked with Cliff Gustafson, Mark Deblasio, and Ed Paro in hunter/ jumpers, Dave Miller and Scott Jones in AQHA, and Holly Whitney and Angela Von Beuldring in dressage. 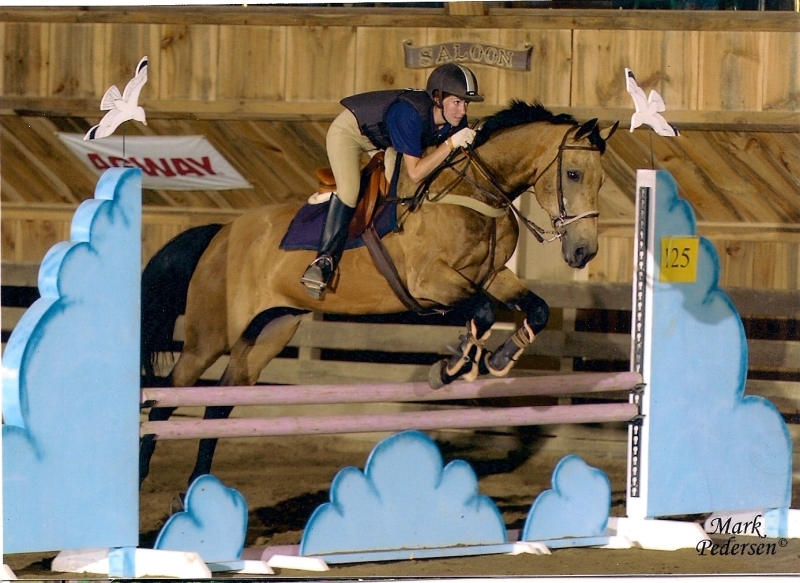 Meg has competed successfully in USEF "A" jumpers, 4-H, TSHA, and was the 2008 NEHC Stock Seat Medal Reserve Champion. Her first AQHA Congress training project entry was a Top Five finalist. Her students have followed in her footsteps winning State Showmanship Championships, Regional 4-H wins at ESE, many year ends awards at TSHA and hunter paces. Megan is a 2010 graduate of Becker College earning both an Associate of Veterinary Technology Degree and a Baccalaureate Degree in Pre-Veterinary Science. She was the 2009, 2010, & 2011 TSHA Professional Exhibitor, is a member of the American Association of Equine Veterinary Technicians and has served externships at both Mass Equine Clinic in Uxbridge, MA. and Eggleston Equine in Thompson, CT.